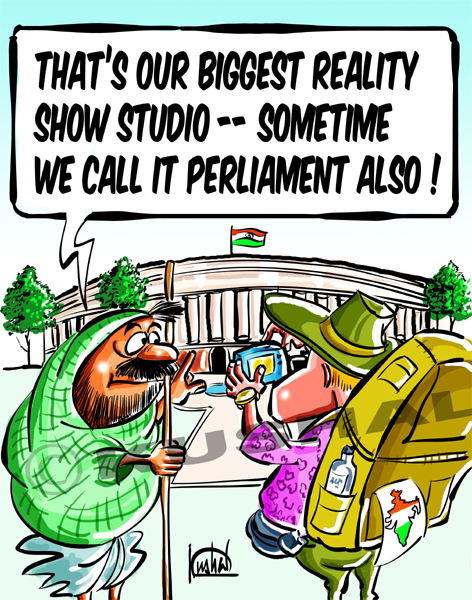 Other reality shows seem too 'small time'!! The clarity and colour of your cartoons gives the perfect punch to the hidden satire! Wrestling is already started in this Theater. Live Telecast will be arranged to watch the game!